Just days after the conclusion of the first leg of the 2018 NewFronts, event organizer Interactive Advertising Bureau (IAB) has set the dates on which its annual pitch series will conclude. The first-ever West Coast edition of the online video conference will take place over two days this fall, beginning on October 9 and continuing through October 10. While NewFronts has typically been spread across multiple venues, the West Coast presentations will all take place at a central hub: Neuehouse Hollywood, located just a couple blocks from the heart of Tinseltown. In a press release, IAB said 16 online video companies will join the West Coast NewFronts marketplace, though the industry organization did not clarify which platforms attendees can expect to be present. 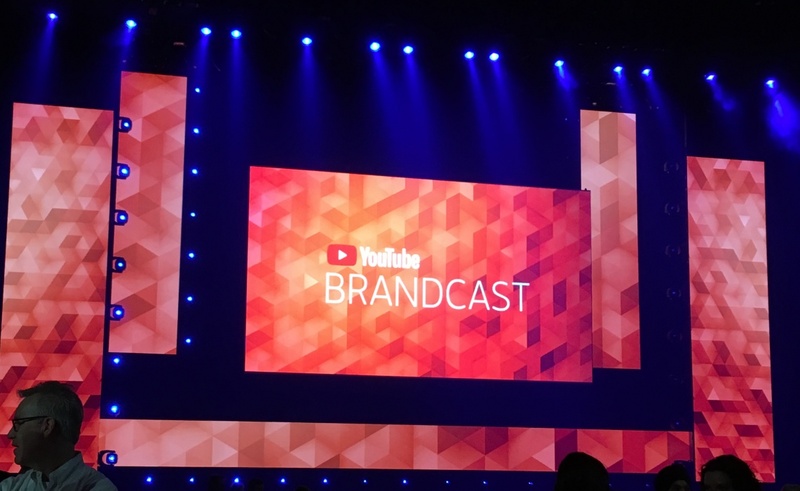 IAB first announced the West Coast edition of the NewFronts back in February, when it also said the East Coast portion of the conference, previously spread across two weeks, would span five days in 2018. Between April 30 and May 4, 18 companies descended on New York to talk to agencies, brands, and executives about upcoming programming and trends in the online video industry. With the West Coast NewFronts looming on the schedule, several companies, including Jukin Media, opted to move their events westward rather than hosting them in New York. The IAB has urged potential Los Angeles presenters to contact it for more info. Other interested parties can expect registration for the West Coast shindig to begin at some point in the summer.